Ashmore Carpets is a family owned and operated business with over 30 years of experience in the carpet and flooring industry. We are proud of the exceptional customer service and knowledge we've been offering our Gold Coast customers throughout the years. We are based in Bundall, right in the heart of the Gold Coast and cover the entire South East Queensland region. 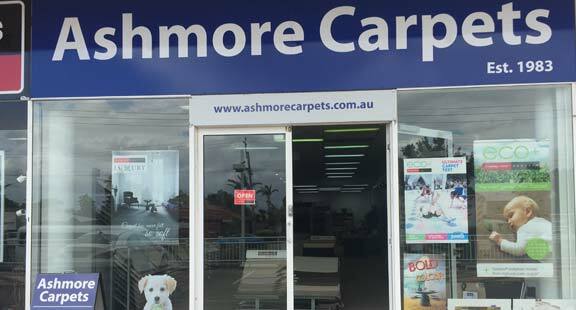 Ashmore Carpets has been supplying and laying quality floor coverings throughout the Gold Coast and South East Queensland since 1983 and we take pride in the personal attention we offer our customers. Vinyl flooring is fast emerging as a family favourite. We’re seeing it popping up everywhere from freshly renovated urban units, to brand new family homes in the suburbs. So what is it about vinyl flooring that is so popular? Well, where do you even start? First, there’s its durability. 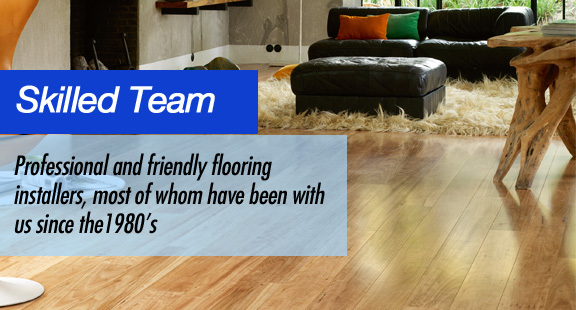 We carry one of the Gold Coast's largest range of carpets, carpet tiles, laminate, timber flooring, bamboo flooring, vinyl planking and vinyl flooring. Among the many products we provide, we offer high quality timber flooring. 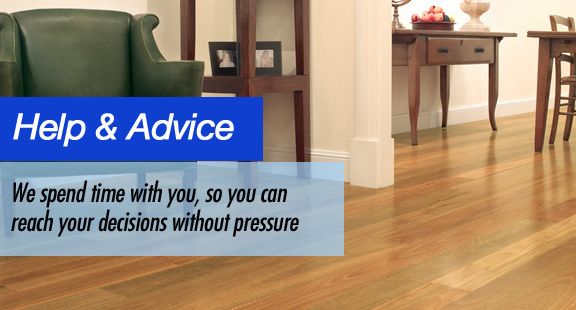 Timber flooring is has always been popular as it helps keep temperatures down during summer and warm during winter. They not only look amazing, but are also eco-friendly and easy to clean. Here, at Ashmore Carpets, we offer a wide variety of colours, thicknesses and sizes, our team is on hand help choose the perfect flooring for you. Find us at Benowa, right at the heart of the Gold Coast! We also offer our services across the South East Queensland region. 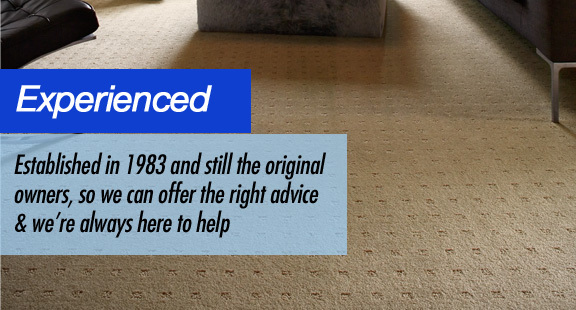 The care and expertise that Ashmore Carpets offer, doesn't begin and end in our store. We are committed to employing the most skilled and experienced carpet, laminate and vinyl floor layers to ensure that you get the best quality in every possible way. We appreciate your time is precious, so when we arrange appointments to inspect and quote, we guarantee that we will be on time. We will listen to what you want and then provide you with the best advice to help you make the right choice. 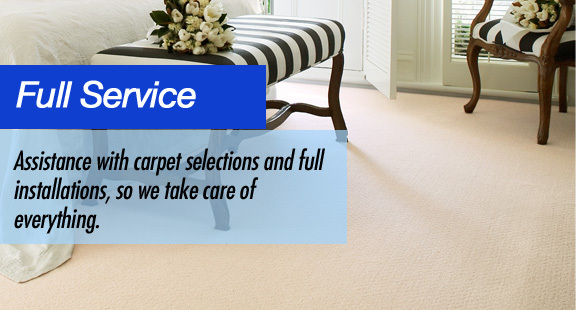 Please allow us the opportunity to assist you when purchasing your new carpet or floor coverings and let us show you what real Gold Coast service is all about. Come visit our showroom at Shop 10, 47 Ashmore Road Bundall QLD 4217 to discuss your options over the phone or we can come to you. 3) We will even come to you!